Excellent potential in this small cottage for investment, rental or weekend in the mountains. 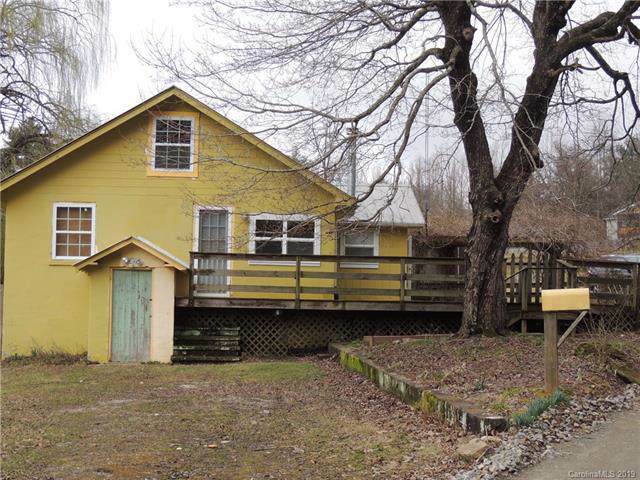 Located right on the Saluda town line, convenient to downtown and less than a mile to I-26. 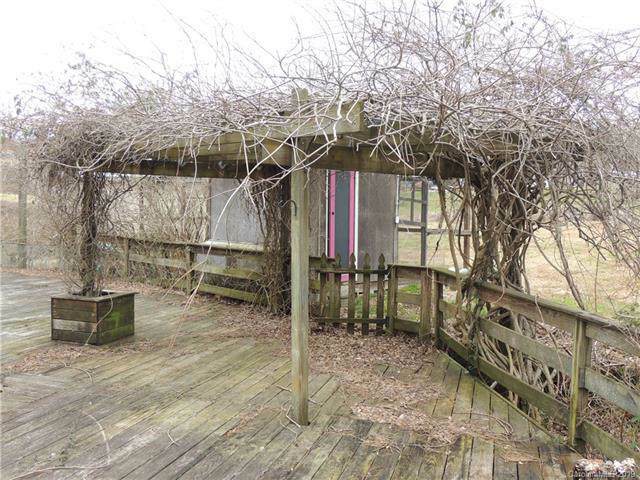 Large deck for cookouts and entertaining, and spacious yard for gardening, animals or outside activities. Detached garage has room over it with outside entrance. Additional storage shed and chicken coop to start your barnyard. Yard full of lilac, hydrangea, dogwoods, weeping willows and other flowers. City water and septic, plus a well on the property (no pump). House owned by professional chefs and has nice kitchen with lots of cabinets. 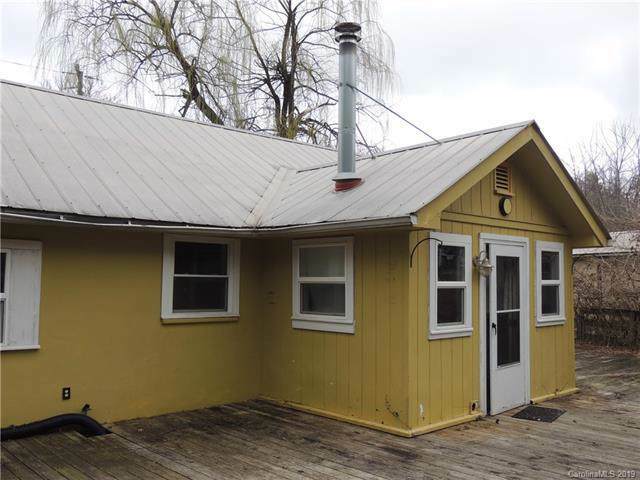 Great opportunity for small town living in a country setting. Sold as is. Schedule a showing today!